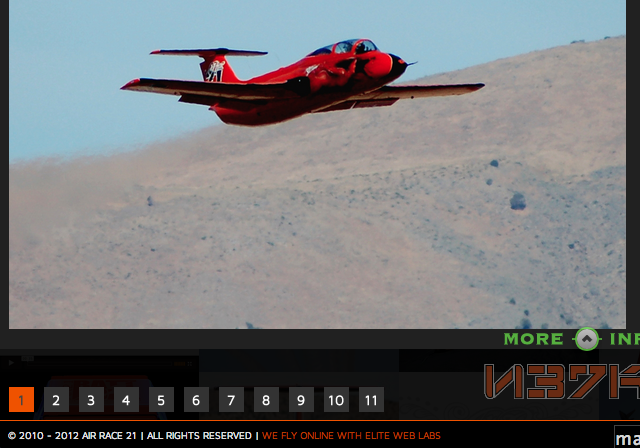 When the Reno Air Race team AirRace21 contacted Elite Web Labs for a complete overhaul of their website we knew we had to build them something as outrageously awesome as their professional jet racing team is. We took a WordPress™ installation and added a torn-up AJAX template draped with graphics from legendary tattoo artist Victor Whitmill. 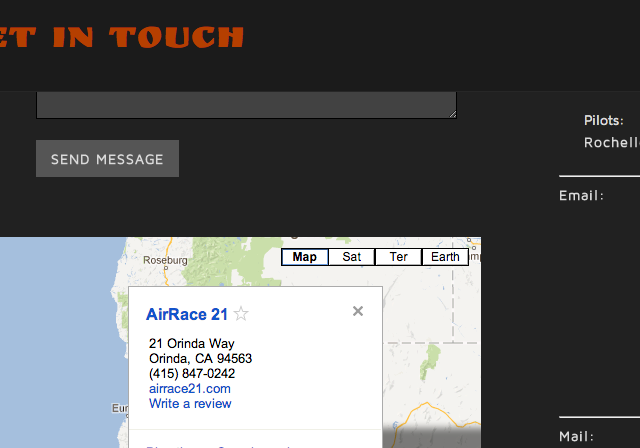 The online shopping is handled by Shopify and uses a custom designed matching template. 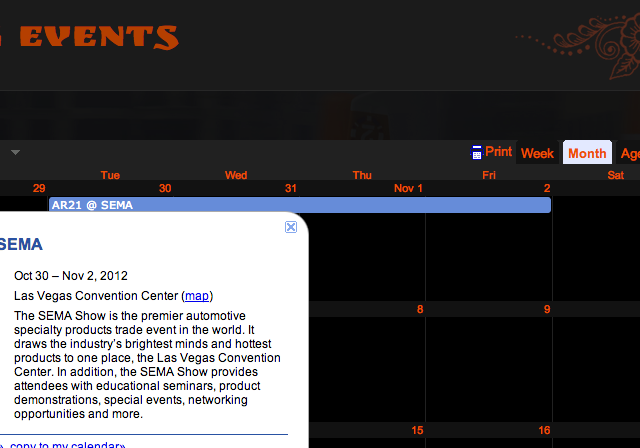 Google™ Calendar keeps every up to date on the latest events. 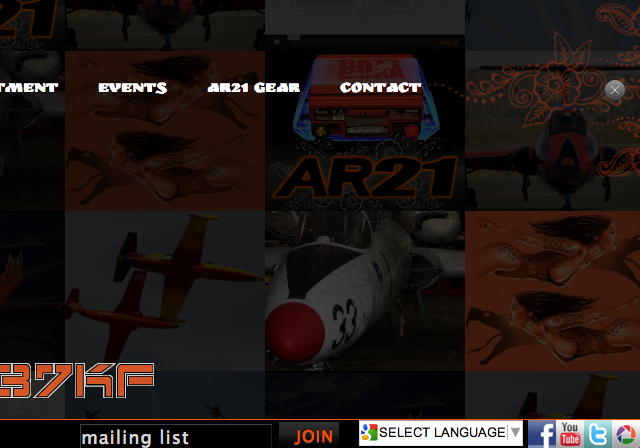 Elite Web Labs ‘intercepted’ the Google™ stylesheet and custom styled the calendar to match Team AirRace21’s dedicated black & orange flair. 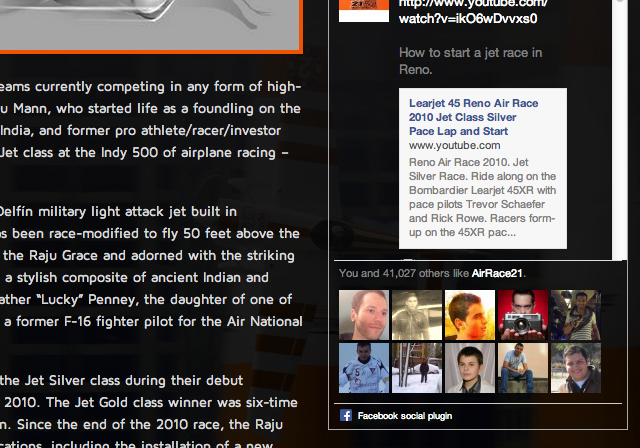 Facebook social integration keeps their over 40,000 followers up to date.